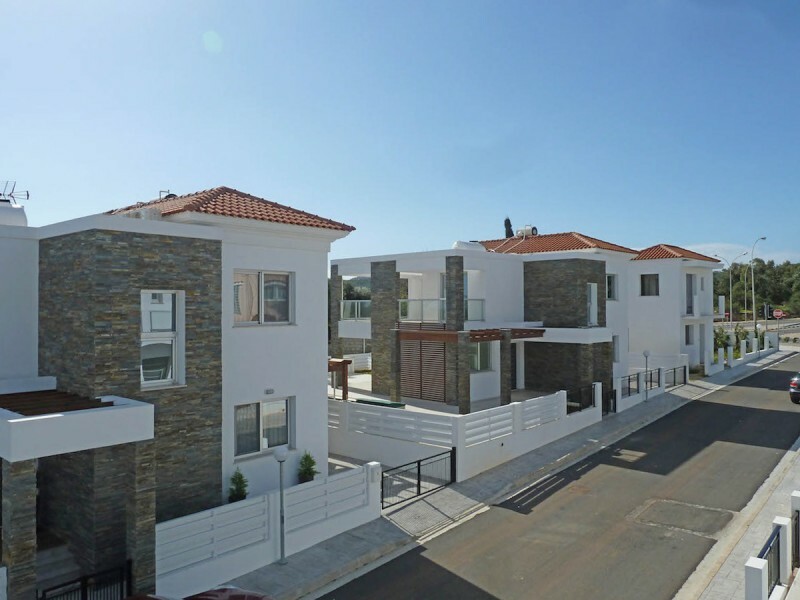 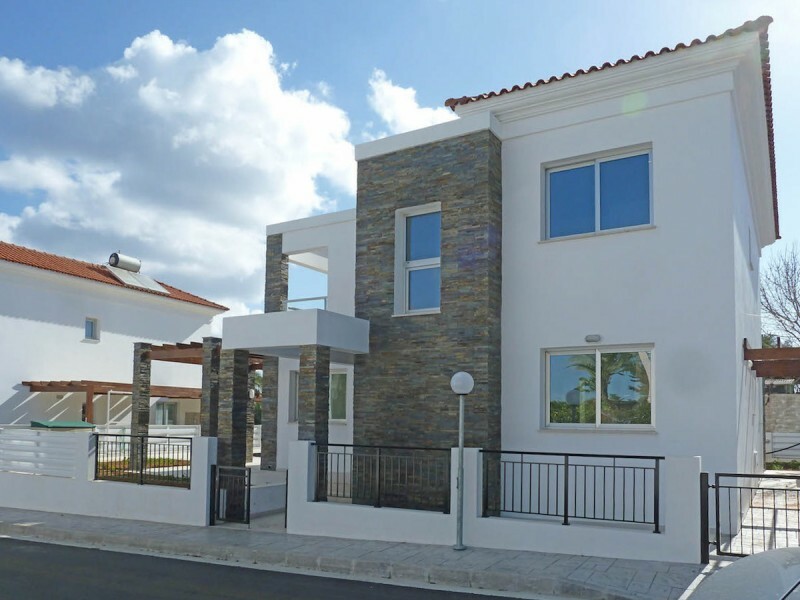 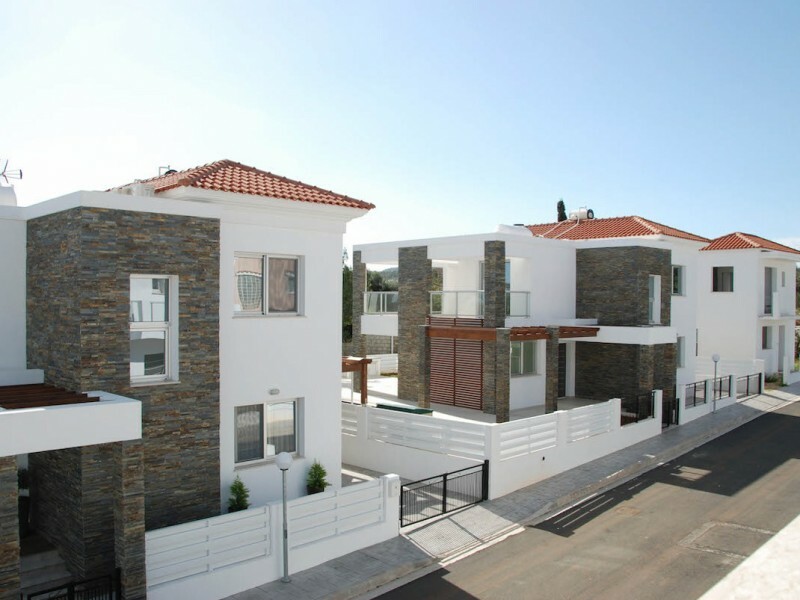 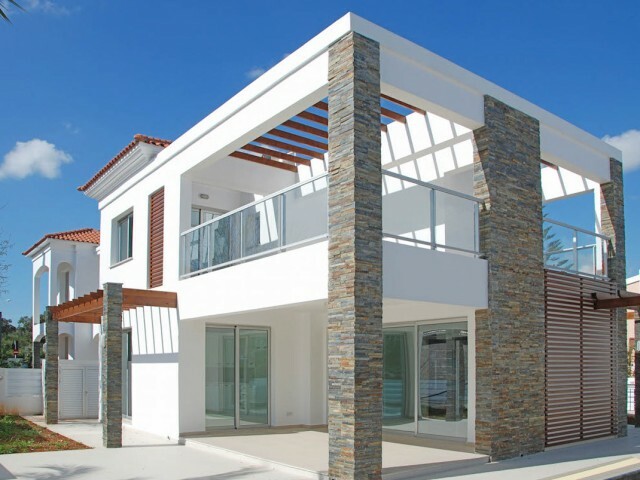 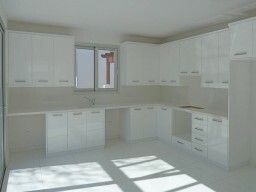 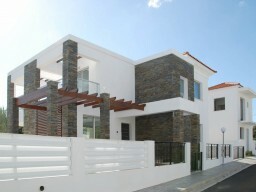 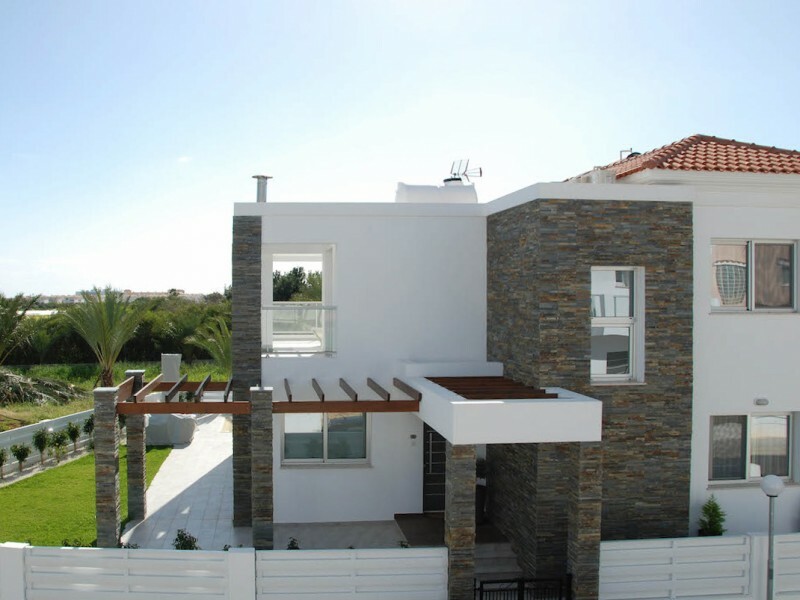 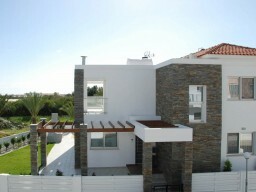 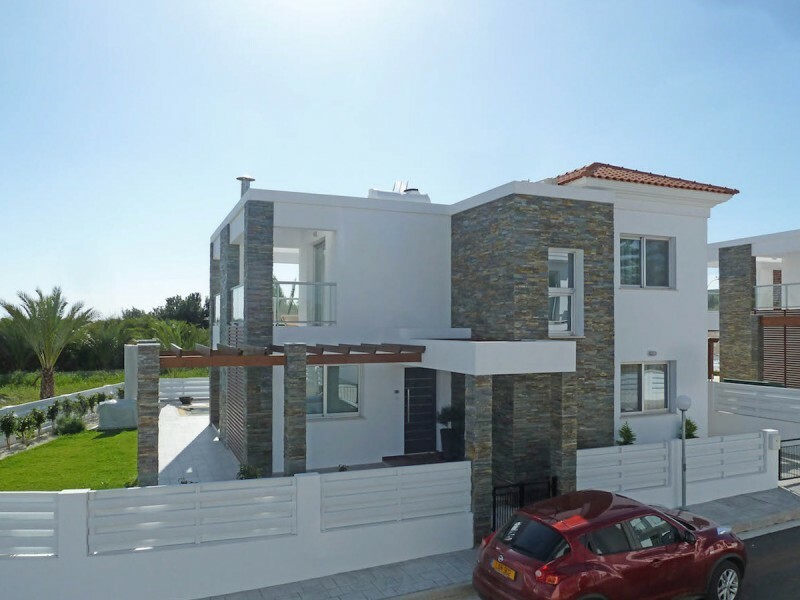 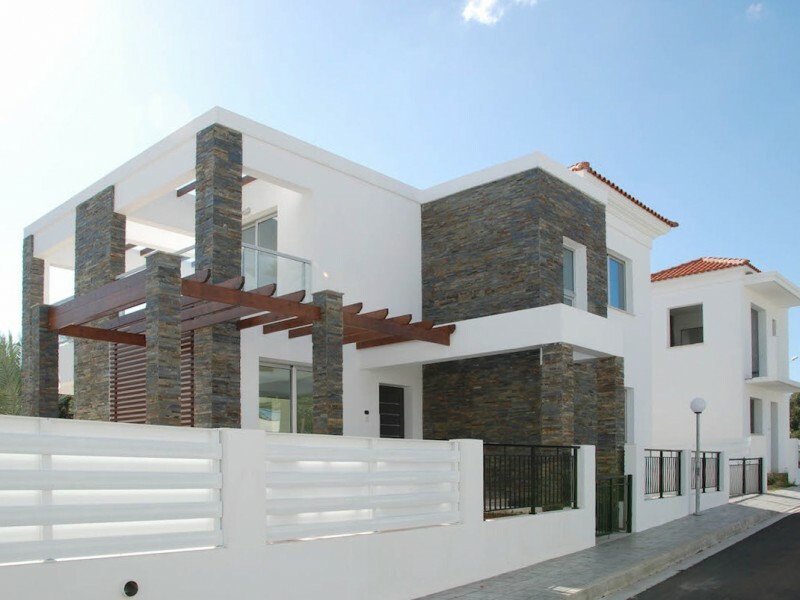 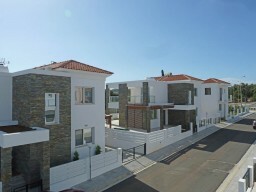 Luxury villa located in a charming area of Protaras, just a few minutes walk from the famous beach of Pernera. Surrounded by restaurants and taverns, Pernera beach awarded the Blue Flag, located on the northern border of Protaras. 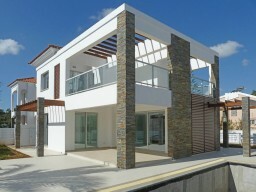 This place is within reach of all amenities and services, making it an ideal place for permanent residence or investment.